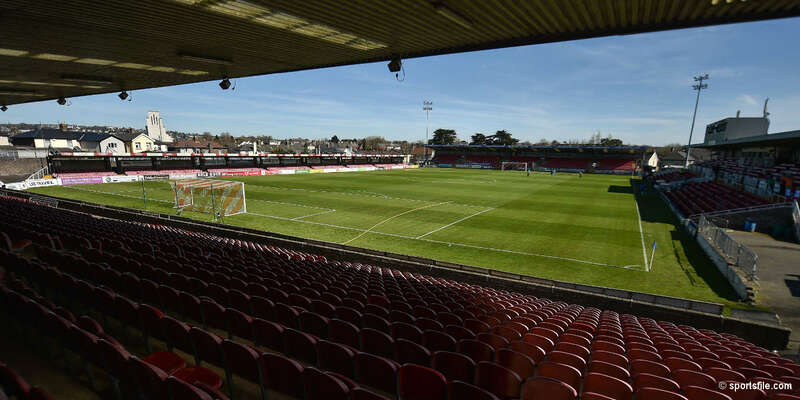 Harry Kenny's Saints travel to Turner's Cross on Friday to take on Cork City. St Pat's supporters can purchase tickets online from the Cork City website here. Saints' fans will be seated in Block J of the St Anne's Stand. In the previous meeting between the two sides in the first game of the season, the game was decided by a Mikey Drennan penalty after 30 minutes.